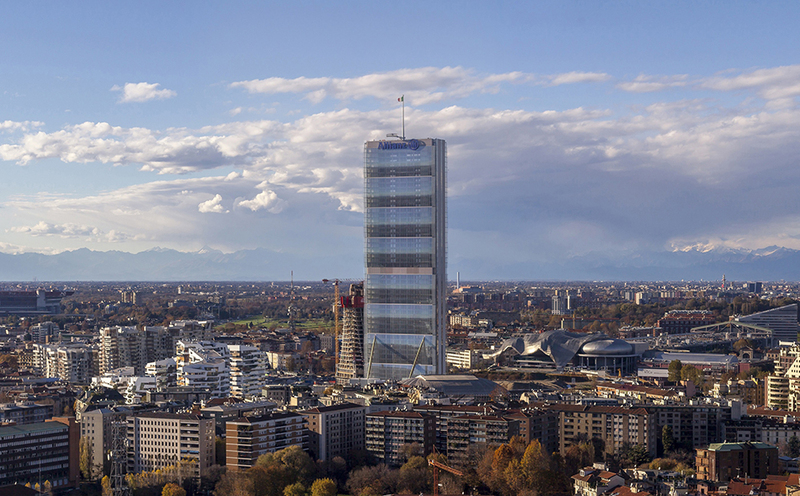 With its 50 floors, 46 of which intended for office use, the 207-meter high Isozaki tower is one of the tallest buildings in Italy, part of the redevelopment project of the former fair trade district in Milan. The base is narrow and long, thus accentuating the building’s verticality. A convex glass modular system supported by three steel struts reduces wind and seismic loads. Arata Isozaki & Associates, Andrea Maffei Architects, ARIATTA S.r.l.